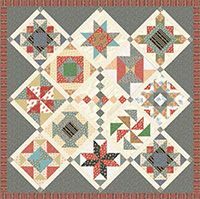 Free-just for visiting our website-Sampler Block Shuffle. For 10 weeks we will be posting 2-3 FREE block patterns on the website. When complete the Sampler Block Shuffle quilt will measures 59.5 x 68". This quilt is designed to work great with Jelly Rolls, Layer Cakes-or even cut from your scraps! Wouldn't this be an awesome gift for your quilter friends-collect all the patterns and wrap them up with a Layer Cake for the perfect present. The links will be provided every week and each link will only be posted for 2 weeks. I have picked a Country/Fall color theme for my quilt. How about a Christmas look-or pastel colors ready for Spring. The choice is yours. But remember to check back every week for your new pattern sets. 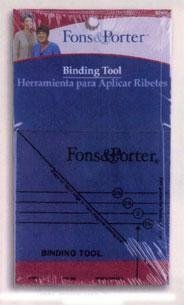 Use tool to get a smooth finish for binding ends every time. 3-3/4"x 3-3/4" acrylic. Complete instructions included. This week or while supplies last. The theme for the 2016 Row x Row Experience has been announced! The ideas are already flowing-stay tuned for the dates and information for the next years' hop. we have put our pattern-Crow in the Garden-as a FREE download on the website. 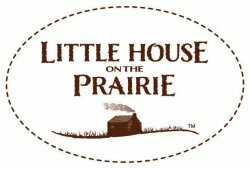 Little House on the Prairie fabrics will be arriving this month. 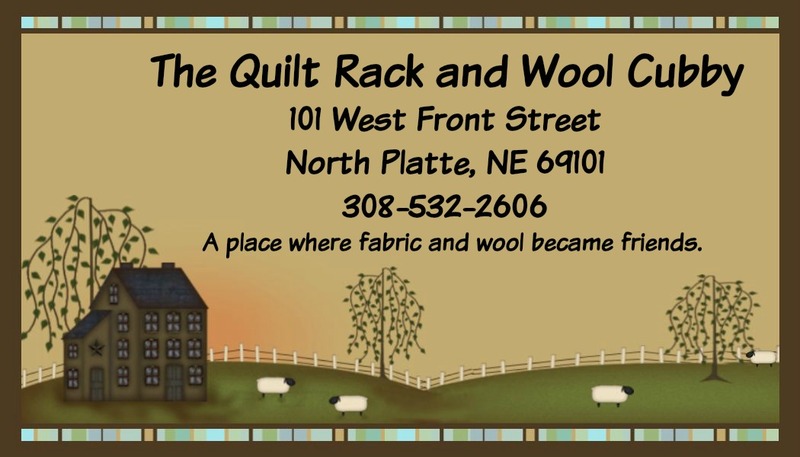 We will be offering several FREE classes and quilt along's featuring fabrics from this collection. With Christmas just around the corner, this is a fun ,fast and easy table runner that can be made for yourself of to give as a gift. It can be made in any decor or holiday fabric and it will be automatically quilted as you go. Supply list provided at signup.